When Godfrey Mushandu lost his shipment of goods from the UK to Zimbabwe to an unscrupulous agent back in 2008, little did he imagine that the experience would launch him into a business career in a sector that he knew absolutely nothing about. “I gave my cargo of eight drums and four boxes of personal effects to a Zimbabwean freight operator, but he never delivered the goods. This guy wasn’t a stranger to us, we’d known him in person and wanted to support him as one of ours who was starting a business,” Mushandu explained. Duped a second time by yet another dodgy Zimbabwean upstart, Mushandu decided to investigate how prevalent his experience with untrustworthy freight operators was within his community. “My research in the Zimbabwean community across the UK revealed a shocking level of poor and dishonest services. Many people had lost trust in most freight delivery companies as their goods had not been delivered, had either been stolen in transit, or they were told of unbudgeted duty payments at the port of entry,” he said. 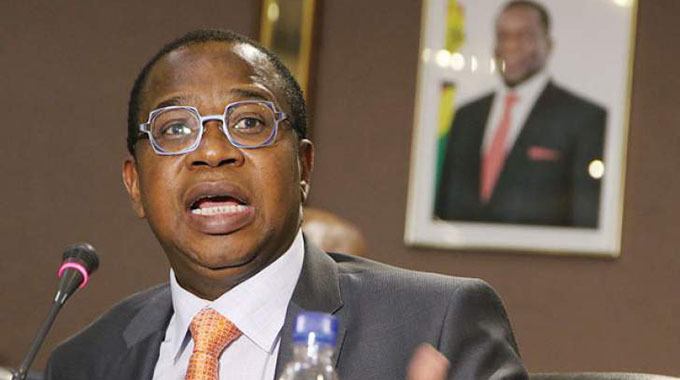 While the appetite in the community to send back goods to Zimbabwe grew and the volumes of cargo increased, there was no corresponding growth in professional services to meet this demand. The new freight operators that had opportunistically mushroomed struggled with issues of trust, transparency and professionalism. With no prior knowledge of the industry, Mushandu spent sleepless nights looking for information and studying the freight forwarding business. “I was shocked to see that online, there was nothing specifically addressing what I wanted and what I had found missing. In August 2012, I decided to register Savannah Freight Services, initially as a sole trader, and then as business picked up and a more professional service was required, I converted it to a limited company,” he explained. But it was no walk in the park establishing the company in a market crowded with upstart service providers. “Zimbabweans in the UK had also become accustomed to ridiculously low prices offered by Air Zimbabwe staff, who used the national airline as a free service. That was a challenge for me to set up a proper company and charge proper prices and costs as our service turned out to be more expensive compared to what the market had been used to,” Mushandu recalled. 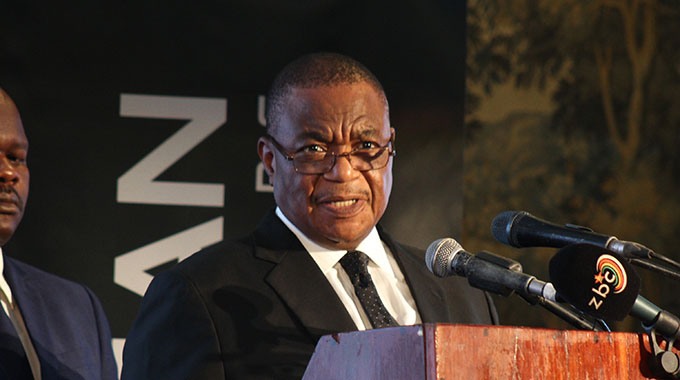 “But I was confident that our principles of honesty and trustworthiness would see us through since at that time, a lot of people were losing their cargo to brief case companies.” As word of the company’s service got around the community, Savannah Freight Services’ shipments to Zimbabwe moved progressively from 50kg to 600kg a week. The company developed clear pricing and tracking systems and set up links and agents in Zimbabwe. Today Savannah Freight has built a reputation as a highly trusted international freight forwarder with customers in all continents of the world. The company is counted among the biggest shippers of vehicles and containers to Africa, especially Zimbabwe and Southern Africa. 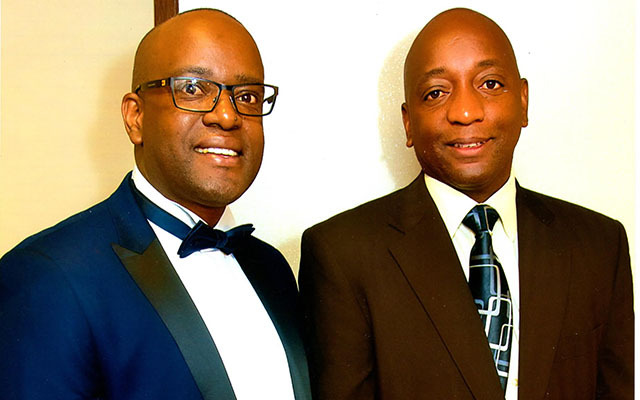 Izzy Mutanhaurwa, the company’s operations director, runs its main office in the UK, while Fortune Masendeke manages the Walvis Bay office in Namibia and Gerald Sadziwa manages the Plumtree office, where it operates as Silksand. From buying goods and vehicles in the UK, to providing shipping and air freight from the UK, port clearance, customs clearance and door-to-door deliveries in Southern Africa, Savannah Freight offers its customers a one -stop-shop service. It has also set up partnerships in Bulawayo, Gweru and Harare to make its delivery services more efficient. “In 2016, we shipped over 500 vehicles and 72 containers to Zimbabwe alone, and more to other destinations. 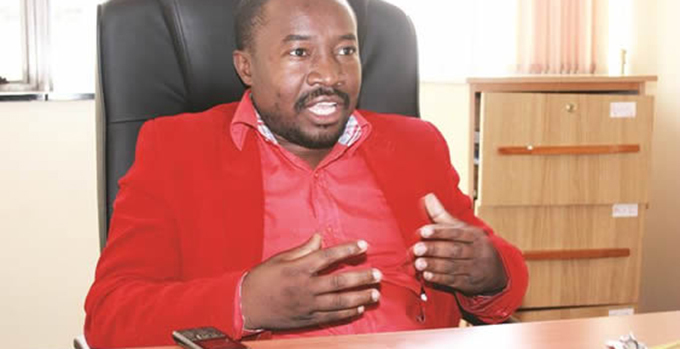 We are also one of the recommended cosmetics handling and shipping companies for a major UK-based cosmetics company, handling over three tonnes of cosmetics packaging and shipping per year,” Mushandu said. The company has diversified into vehicle, agricultural spare parts and mining equipment procurement and has set up a division in the UK, which is servicing clients in Zimbabwe and other parts of Africa. Zambia’s commercial farming sector has been a particularly lucrative market for Savannah Freight Services as the company is experiencing brisk business shipping combine harvesters and earth moving equipment. Going forward, a partnership deal that is currently in the works with a US operator will enable Savannah Freight to meet the growing demand for shipping services from the US to Zimbabwe.Spare parts for American-made trucks are especially in demand and form a huge part of the company’s American shipments to Zimbabwe. “Our vision is to bring a new way of managing freight services – we want to be the uber of freight. Our aim is to streamline our services and use technology to make trading and movement of goods easy,” Mushandu said.